SURPRISE! Master gasps, then laughs and cries. He can’t believe his ninja eyes! 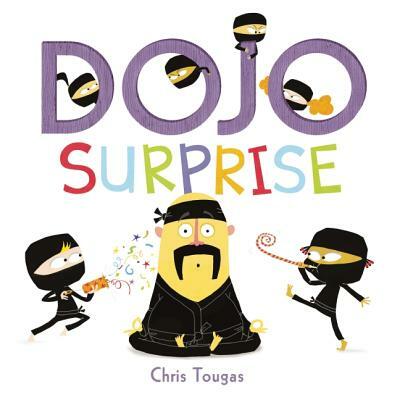 Streamers, poppers, candles, cakehe’s delighted by the party and by the thoughtfulness of his little ninja charges. There’s even a gift: a dragon-in-the-box who pops out for one last scream.